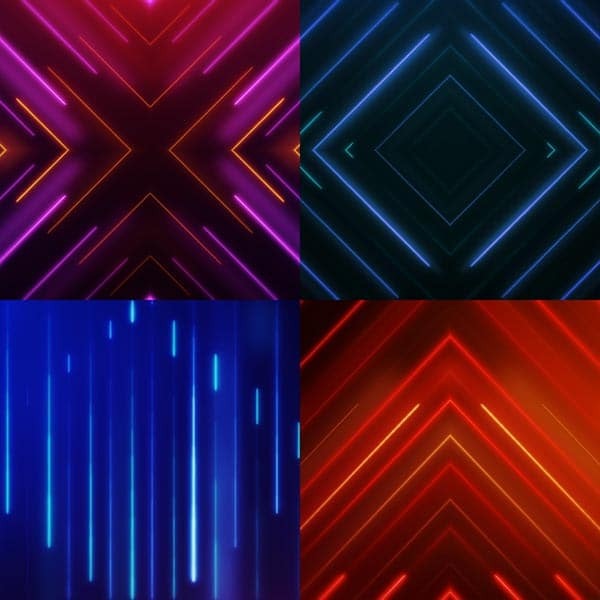 Every month, we release a new pack of motions to bring a fresh look to your screens. Used By Thousands. Seen By Millions. 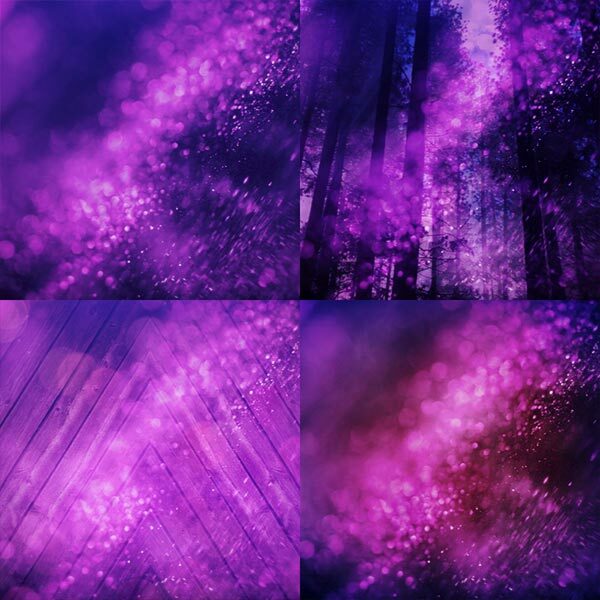 Our motion backgrounds stand out from traditional presentations and immediately catch the eye. Don’t waste any more time searching all over the internet for new media. We have you covered. Dynamic worship slides bring an excitement that makes audiences of all ages want to get involved. We make it super simple to choose great looking backgrounds and insert them into your slides. 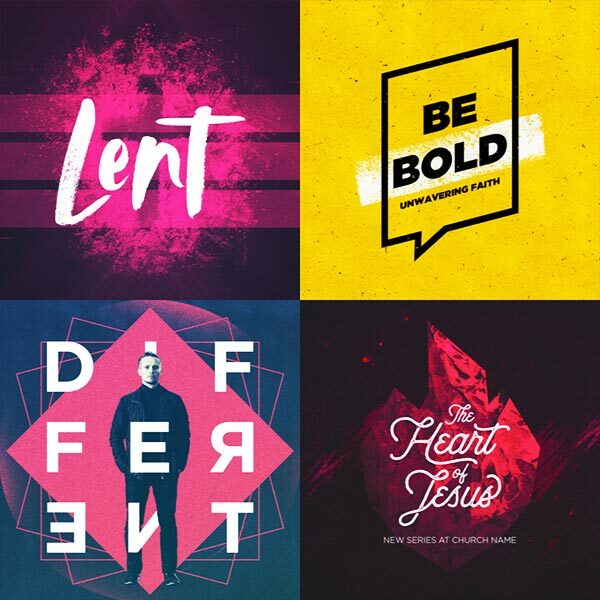 We provide monthly packs with the latest design trends so that your church is always looking fresh. Every church should be able to afford great media. Our subscriptions work on any church budget. 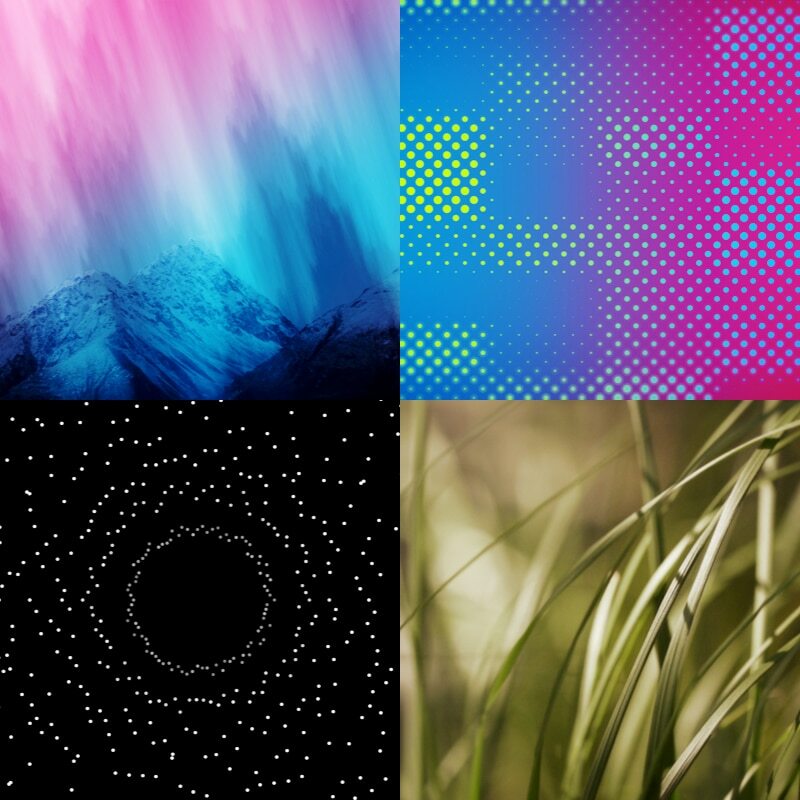 Our newest pack of motion backgrounds is delivered to your inbox on the first of every month. Just click, download and look awesome. All items come in HD 1080, HD 720, SD, Triple-wide*, and 4K*. No matter the shape of your screen, they’re going to work great. 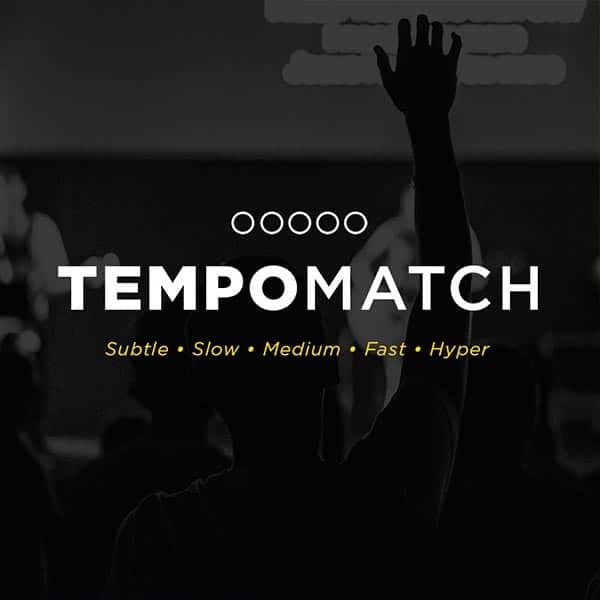 All media is Mac and PC compatible on all major presentations programs such as ProPresenter, MediaShout, Proclaim, Worship Extreme and EasyWorship. 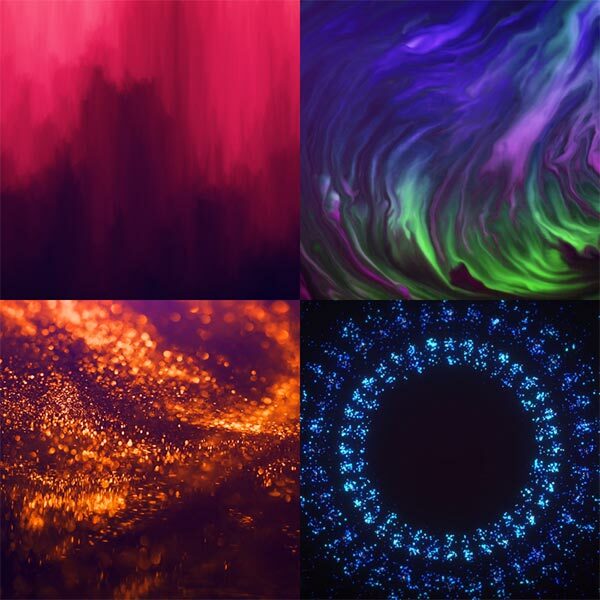 Each monthly pack comes with still versions of every motion background. 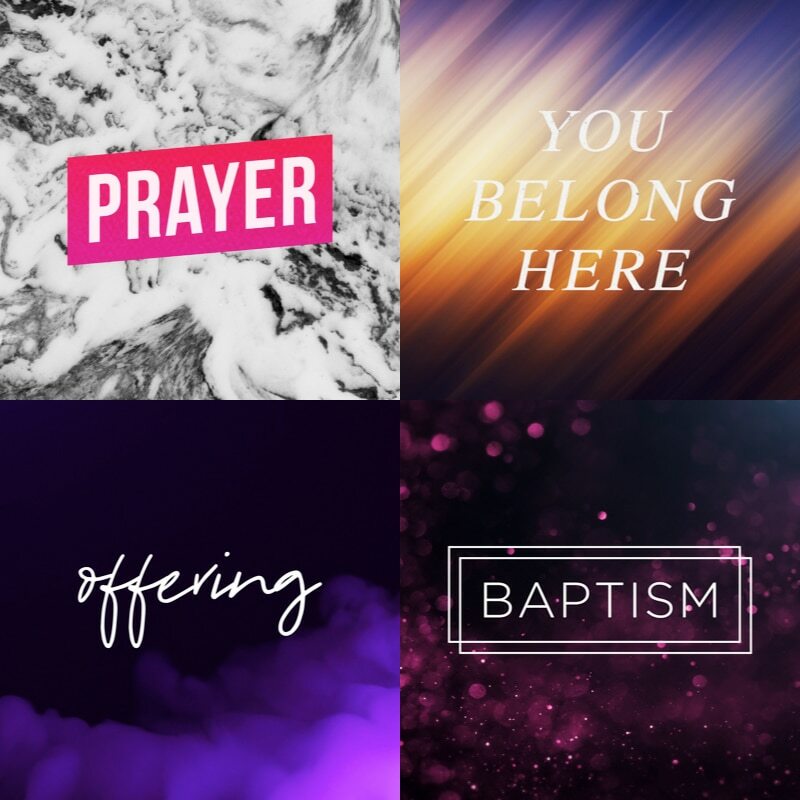 These images come in multiple sizes and work great for various graphics around your church. All of our announcement motions come in both English and Spanish. Simply choose the ones that work best for your community. Use all media on an unlimited number of computers at one location. This is perfect for simultaneous events in one building. Licensing covers use in live streaming and video archiving of services through your website, video sharing site and broadcast television. You’ll always have access to the Monthly CMG Packs you unlock during your subscription period, even after you cancel your subscription. If you’re not 100% satisfied with your subscription within 30 days of your purchase, we will refund your money. No questions asked. You can cancel anytime. Church Motion Graphics enhances your environment with creative screen visuals. We create eye-catching graphics and videos that are specifically designed to look great in churches. 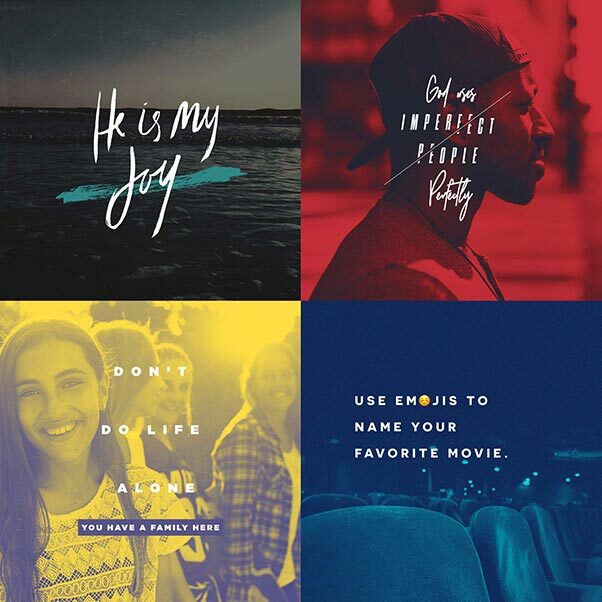 They’re perfect for displaying behind worship lyrics, announcement slides, or when used alone.